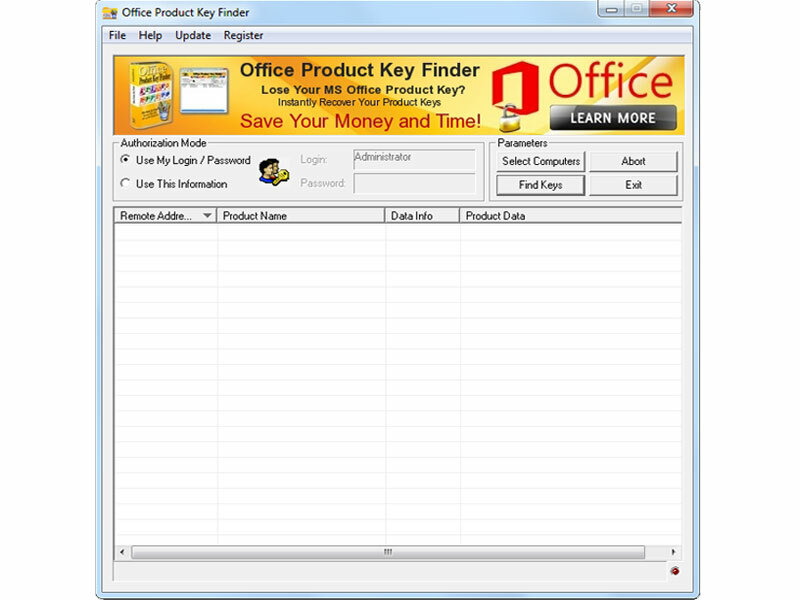 Office Product Key Finder allows to find product key for Microsoft Office 2013, Microsoft Office 2010, Microsoft Office 2007 and Microsoft Office 2003 installed on your PC or on network computers. In order to install or reinstall Microsoft Office you must have access to Microsoft Office product key ( serial number, CD Key). If you`ve lost your Microsoft Office product key, you`ll need to find it before you can reinstall the software suite. UpdateStar Drivers optimizes your computer performance and experience with a powerful driver management. It is important that you use only the most recent drivers on your computer.